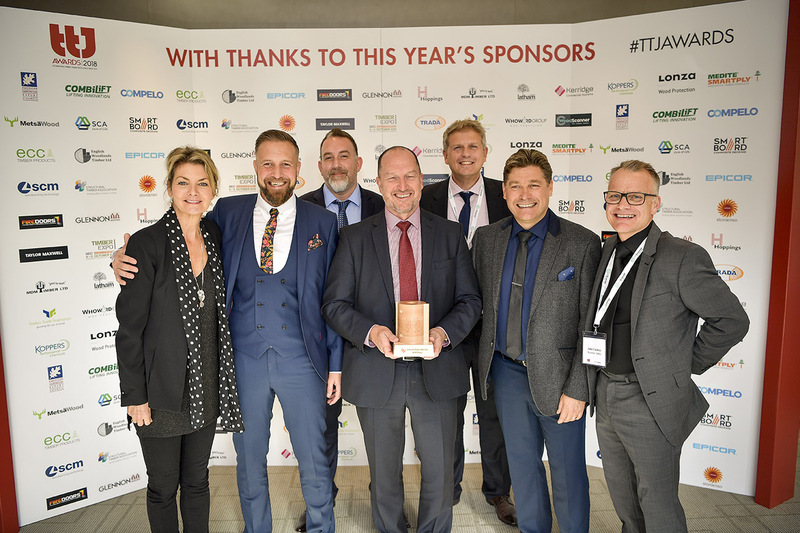 The TTJ Awards took place at the end of September and Lonza was once again pleased to be one of the main sponsors. The well attended event gave a chance to learn about some of the environmental and technological advances being made in the timber industry. The awards were presented by actress and comedian Jo Caulfield who thoroughly entertained with her own unique view of the whole proceedings. The category of ‘Softwood Trader of the Year’ sponsored by Lonza was won by MDM Timber. Congratulations to them and all the nominees and winners.